Crowdfunding is possibly one of the evolutions in publishing that is most exciting to independent authors who are serious about their work. It turns the traditional publishing model upside down, with readers basically funding the books before they are published, and authors finding an audience before even finishing the manuscript. 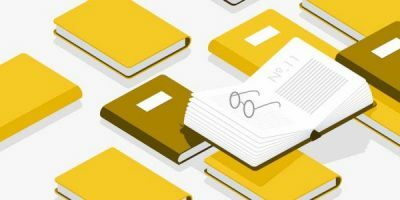 Last year, we hosted a fascinating interview with Maris Kreizman, from Kickstarter publishing, on how authors could use Kickstarter to, well… “kickstart” their next book. Today, we’re interviewing a smaller player — but just as exciting! In the past few months, we’ve been impressed by the quality of the projects on the Publishizer platform, as well as the amounts raised (take a look at their “ended campaigns” here), so we’ve decided to interview the founder, Guy Vincent. He’ll tell you just as useful Publishizer can be for your next book! Hi Guy, great to have you here. 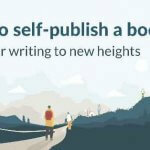 Crowdsourced and crowdfunded publishing is emerging as a strong force in the publishing industry, with actors like Kickstarter, Pubslush, Unbound or Inkshares. What is Publishizer’s particularity? Crowdfunding is having a profound impact on the publishing industry, by opening up the opportunity for authors to connect with niche audiences and self publish professional quality books. 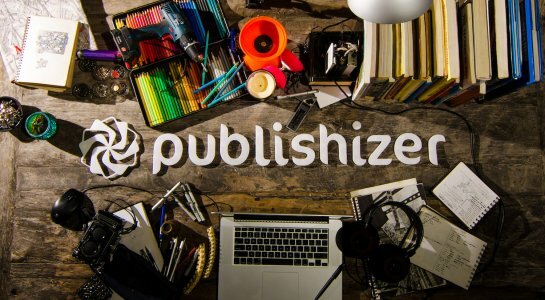 Publishizer aligns itself with the primary desire of self publishing authors, which is to connect with as many readers as possible and publish with total freedom. Crowdfunding sites like Kickstarter and Indiegogo aren’t well suited to trade non-fiction and trade fiction books. While book apps, interactive books and highly visual books can work well, we’re building a community focused on bringing together trade authors and readers together. Hybrid crowdfunding and publishing sites like Inkshares and Unbound offer an alternative to traditional publishing. Our approach is to give authors the tools and funds to self-publish professionally, while maintaining maximum control over rights and royalties. Where we think we can add the most value is helping authors expand their audience through our audience. Do you think that traditional publishers are currently reluctant to take on new, unproven authors? Is that one of the core problems Publishizer is aiming to solve? Yes, we see talented authors being rejected by traditional publishers all the time. We’ve also seen traditionally published authors abandon that path to pursue the entrepreneurial journey of self publishing. Where publishers traditionally offered value was through their editors, designers and distribution channels. 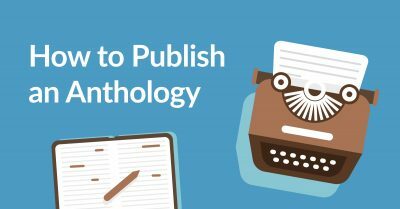 Platforms like Reedsy open up professional editors and designers, and distribution channels like Amazon and/or Lightning Source make it possible for authors to reach the widest audience possible. The hardest part of publishing is selling your first 10,000 copies. That’s where we want to come in and help authors position their book for success, by launching a successful preorders campaign. You’ve seen quite a few successful projects on your platform already. What do they have in common? In other words, what are the ingredients that make for a perfect book proposal? The authors who are most successful are those who don’t sit back and expect readers to come to them - they get out there and rally readers themselves. It’s a very clear pattern. It helps to have a mailing list or social media following. Writers who have been blogging for some time tend to have a larger mailing list and thrive on Publishizer. That said, we’ve seen authors with no mailing list and no social media following raise over $10,000 in preorder by offering high-value rewards, and investing time in sharing their preorders campaign. A well written book proposal shares a few common ingredients. The book can be described in a single sentence. 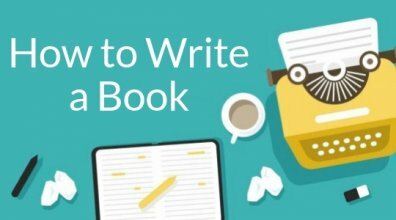 There is a compelling story behind why the author is writing the book. There is a clearly structured chapter outline. Also, the author has a clearly defined audience in their proposal, with a solid plan to reach them and raise awareness of their book. Do certain genres work better than others on Publishizer? It’s still early days for our startup. We started out focusing on startup and business topics, since that’s the community where I had the most connection to writers. Early on we attracted cookbooks, children’s books and a few novels. We can see that business authors have a natural tendency to understand having a target reader, marketing plan and publishing strategy. Our business authors are paving the way to help us build our own audience, who we can eventually help to bring them books in other genres they might be interested in, such as fiction. Our authors are encouraged to think of their book as a startup. That means having an entrepreneurial and creative spirit when it comes to promoting their work, experimenting with different marketing tactics and learning what works best for their audience. 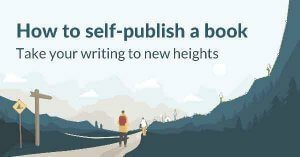 Authors who have successfully completed a pre-orders campaign on Publishizer can either go on to self-publish, or submit their book proposal to traditional publishers. Now, if you have money and an established reader base, why would you want to sign with a traditional publisher? What more can they offer? Self publishing offers wondrous opportunities for authors, however, it can also be time consuming and some authors might prefer to hand over their work to a publisher who can take care of the nitty gritty details. 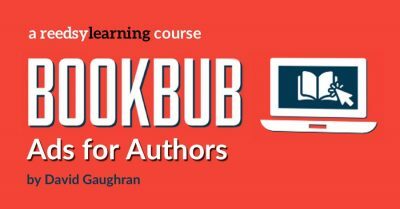 Publishizer helps authors activate and expand their existing audience, and publishers can potentially take the book to the next level through wider distribution channels. There is also still a perceived credibility to having a traditional publisher. If we can help our authors attract the right kind of publisher to bring their book higher up the value chain, we’ll do our best to support this. You insist on the importance of quality cover art, and say it should be left to the professionals. Would you agree that the explosion of self-publishing, where authors have limited budgets, is endangering the quality of graphic design in books? We see a clear parallel with authors who insist on high quality cover artwork and the success of their Publishizer campaign. There are plenty of tools and resources available to allow authors to get a professional looking front cover, without spending much (if anything) upfront. After a successful preorders campaign, with money in the bank, we notice our authors who go on to become bestsellers really invest in their editing and design, to make their book the best it can be. Professional quality editing and design often doesn’t come cheap, and this is where preorders makes it possible for authors to afford the best services for their book. I feel we’re heading into the golden age of self publishing, where authors have access to the world’s best editing, design and marketing talent. In the future, books won’t be ‘self published’, they’ll be the artistic creation of writers who activated their audience, and hired the best talent to bring their vision to reality. We hope Publishizer can be a part of that vision. And we share that hope. Thanks a lot for your time, Guy! 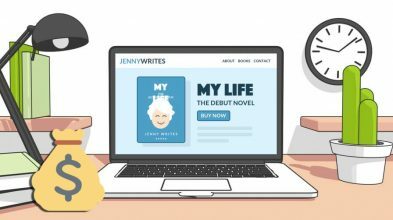 Have you tried a crowdfunding platform for a publishing project? Do you also feel like we’re heading into the golden age of self-publishing? Leave us your thoughts, or any questions for Guy, in the comments below!